Weather, traffic and charting display capabilities. 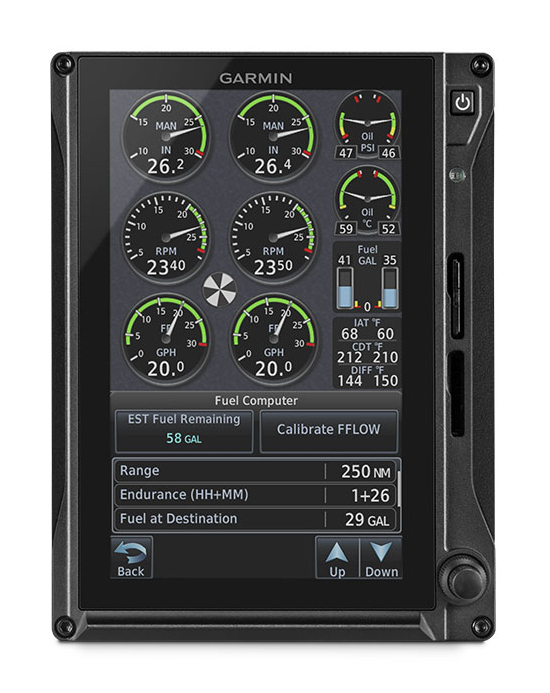 The compact and cost-effective G5 electronic flight instrument delivers exceptional performance and reliability as a standalone primary source for aircraft attitude information. It also displays secondary information, such as airspeed and altitude, to offer enhanced situational awareness. G5 features an economical upgrade path in type certificated fixed-wing general aviation aircraft, accomplished via supplemental type certificate (STC) with a comprehensive approved model list (AML). The safety-enhancing capabilities of G5 revolutionize general aviation (GA) by bringing modern attitude reference to thousands of aircraft that would otherwise depend on older, vacuum-driven equipment. Offers 2-axis (pitch and roll) capabilities tailored to your aircraft; optional pitch-trim servo adds automatic trim and manual electric trim. 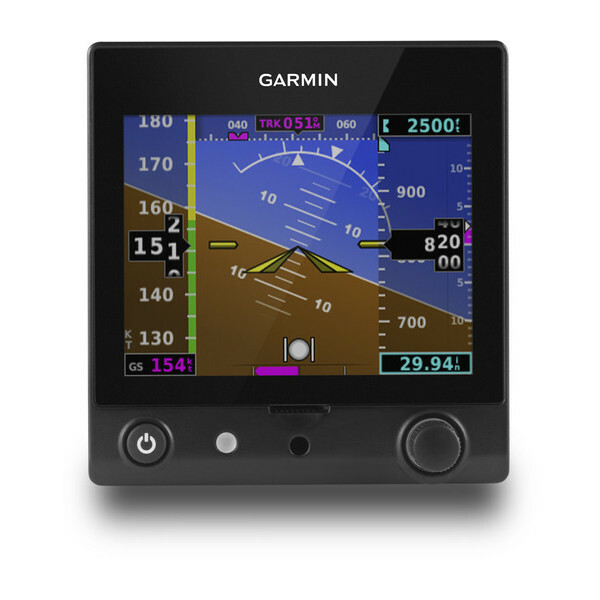 Packed full of powerful avionics, GTN 750 is a fully integrated GPS/NAV/COM/MFD solution. 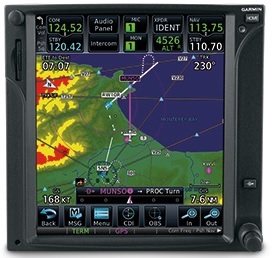 The 6″ tall system’s intuitive touchscreen controls and large display give you unprecedented access to high-resolution terrain mapping, graphical flight planning, geo-referenced charting, traffic display, multiple weather options and much more. GTN 650 is a fully integrated solution in a small package. 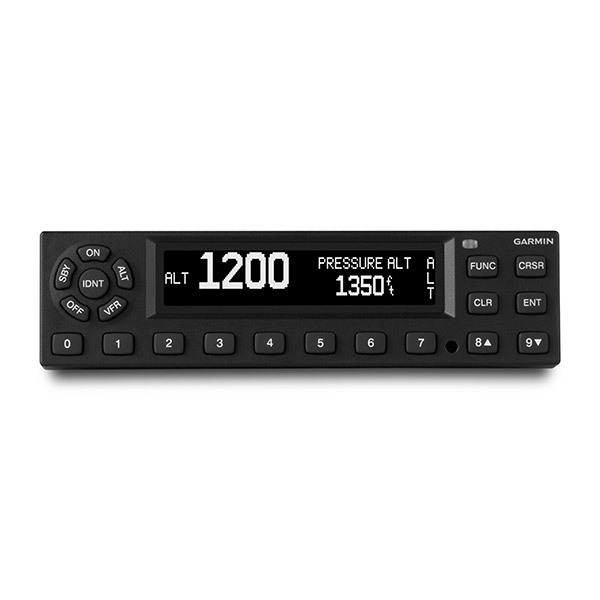 It combines GPS, COM and NAV functions with powerful multifunction display capabilities such as high-resolution terrain mapping, graphical flight planning, multiple weather options and traffic display. Let the versatile GTR 225 Comm radio reduce the amount of work you do in the cockpit. Not only does the GTR 225 meet the basic needs of most pilots – including adhering to new airspace requirements in Europe – but features a number of advanced features that save you time and effort. In addition to traditional Comm features, the GTR 225 incorporates a number of functions that can save you time and effort. Provide the GTR 225 with an airport identifier and it will automatically find its frequency (and vice versa) thanks to a built-in, updateable database. When installed with a compatible GPS source like our GTN or GNS series avionics, you can also view facility name and type when tuned to a valid station. You’ll gain the confidence of knowing you’re talking to the right controller every time. The Comm’s database technology also allows you to store and recall commonly used or recently used frequencies by an assigned name. All information is displayed prominently on the device’s large sunlight-readable LCD display so you can read it at a glance. Easy replacement for your existing transponder, with common 1.65-inch tall form factor. Learn More. The first truly all-digital audio panel, the GMA 350 introduces a number of new technologies to the cockpit, including Telligence™ Voice Command, 3-D audio processing and advanced auto squelch. Advanced processing in the GMA 350 adjusts audio in the headset to mimic how the human ear normally hears and registers sounds in space. 3-D Audio makes it seem like different audio sources are coming from different directions, making it easier to distinguish one source from many. For example, COMM 1 will seem like it’s coming from the left while COMM 2 will seem like it’s coming from the right. Learn More.